Our Hallandale Beach casino is the one South Florida casino dedicated to customer service above all else. Our staff is here to assist you. Please contact us with any question or concerns. Just 15 minutes from downtown Fort Lauderdale, Florida, come see us at Mardi Gras Casino where IT’S ALWAYS A PARTY! Over 900 action-packed slots offer heart-pounding action and plenty of options, amongst the backdrop of a New Orleans party. 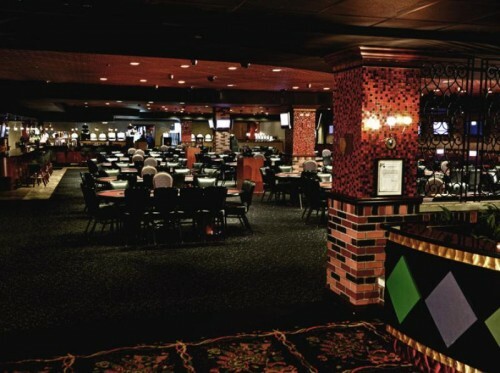 The largest number of video poker games and tournaments in Florida make Mardi Gras your choice for virtual table games. The Mardi Gras Casino Slot Finder makes finding your favorite slot machine easier than ever. Keep gaming fun by playing responsibly. When gambling becomes a problem, they’re there to help you. If you don’t see your game or betting limit, just ask their friendly and knowledgable staff members and they’ll do our best to accommodate you. Whether you’re a pro or first-time player, they have the perfect table for you, including every popular form of poker in various limits and range bets. 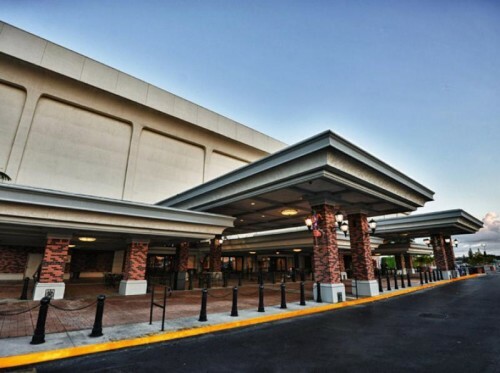 Since welcoming its first group of excited fans to the Hollywood Dog Track in 1934, The Racetrack at Mardi Gras Casino has grown to be South Florida’s premier greyhound racing venue. Enjoy live greyhound racing from December to April, as well as daily simulcast of over 30 greyhound, harness, and thoroughbred races from the best tracks across the United States, Canada, Ireland and Australia.